Trading is never easy. History is filled with tales of people who got lucky, but such cases are few and far between. In a realm where lasting success is the exception rather than the norm, you need to understand the nuances of any market you enter. Here’s why GoldCoin is such a unique wealth acquisition opportunity. Is GoldCoin the Right Crypto Coin for You? How do savvy traders conquer cryptocurrency markets? Your tactical preferences aside, it’s critical to choose a coin that matches your goals with robust support and accommodating features. Are you trading with the goal of building wealth over time? If you’re trying to produce quick returns, can you count on your chosen coin’s historical stability? If not, can you make transactions quickly in reaction to market fluctuations? Does your coin have the baked-in security, fee-free transactions and forward-thinking stability to minimize inflationary trends? GoldCoin’s accessibility makes it a natural solution for fleshing out a digital portfolio. 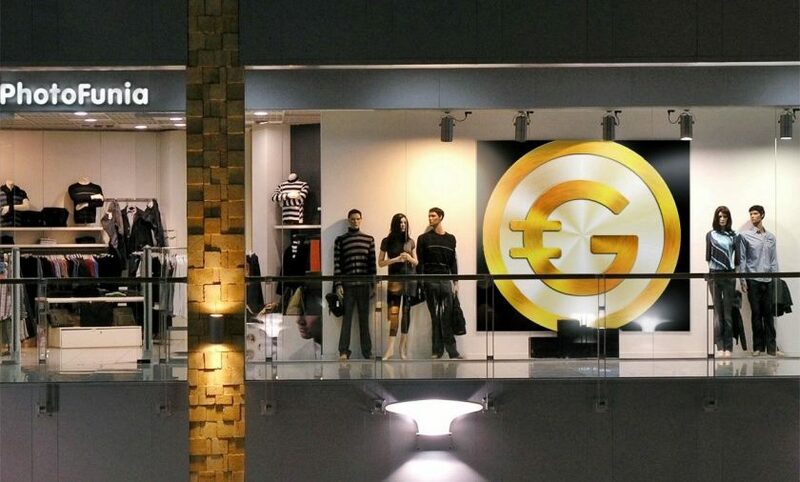 No one type of asset fits every trader or all situations, but GoldCoin’s inherent technological stability gives it an advantage over countless alternatives. What Place Should Crypto Hold In Your Portfolio? There’s no universal rule to holding cryptocurrency. For instance, you might build wealth as a pet project or try to build a nest egg. Unlike assets such as real property, crypto grants you complete flexibility. The Golden Rule of trading in anything is that you should never spend more money, time or effort than you’re willing to lose. Focusing on learning your way around the market may make it less likely that you’ll suffer losses, but maintaining balance is always important. GoldCoin shouldn’t be the only asset in your portfolio. At the same time, you don’t need to diversify to the extent that your losses and gains become too small to be worthwhile. Trade a small amount in no more than one or two currencies. Instead of losing sleep tracking the value of your holdings on a daily basis, stop obsessing. Let them be for a while, and focus on other aspects of your life. Smart traderss educate themselves about smart strategies. You’ll only learn by observing what the market does over time. The alternative is to second-guess every move you make. This does little more than saddle you with grey hairs, angina and permanent anxiety. Some people take this concept a step further by watching markets for weeks, months or years before ever taking the plunge. Unfortunately, the ideal window of opportunity for such strategies may be long gone with cryptocurrencies like Bitcoin, Ethereum and Litecoin. 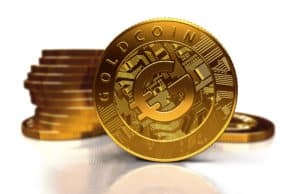 GoldCoin, however, is at a unique stage in its value cycle. As a steadily maturing asset with a strong foundation built on prior experience, it’s avoiding the missteps that bog down other coins. As modern portfolios become increasingly digitized, cryptocurrency will fulfill an ever-expanding role that complements traditional holdings. At the same time, phenomena like South Korea’s so-called Bitcoin Blues make it readily apparent that it’s best not to keep all of your coins in one basket. Learn more about fortifying your wealth Building plan. Jump into the GoldCoin Talk chat today on Telegram.